Home » Recipes » Instant Pot » Top 10 Instant Pot Recipes of 2017 – Thank you! As the year 2017 comes to an end, I want to take the time to thank my readers and wish you all a very happy new year. This has been a wonderful and exciting year for me, with starting this blog and sharing my love for cooking. I hope that you have made some memories cooking and sharing delicious food with your family and friends. Update: Check out the top 10 recipes recipes of 2018! 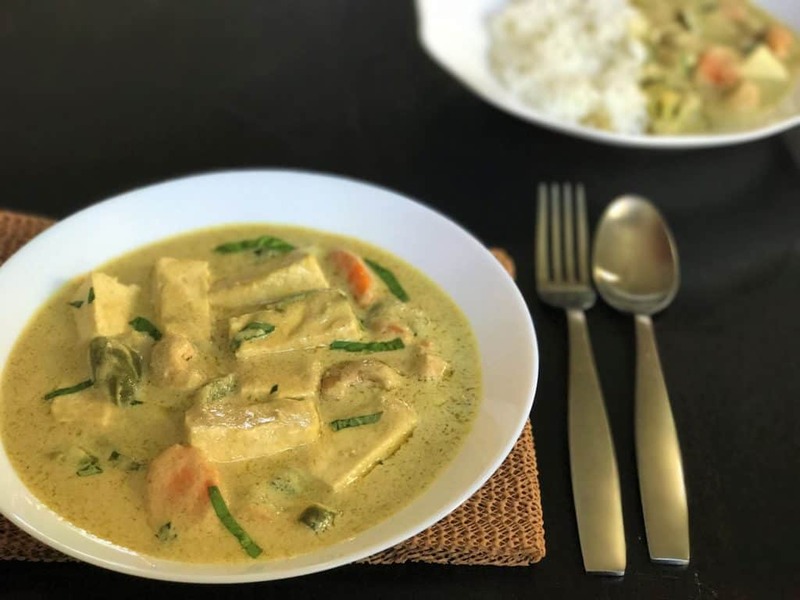 This Thai Green Curry with Tofu and Vegetables, is a perfect vegan dish. So aromatic and creamy, and the best part, it can be ready in less than 20 minutes. Many readers have loved it and I am sure you will too! 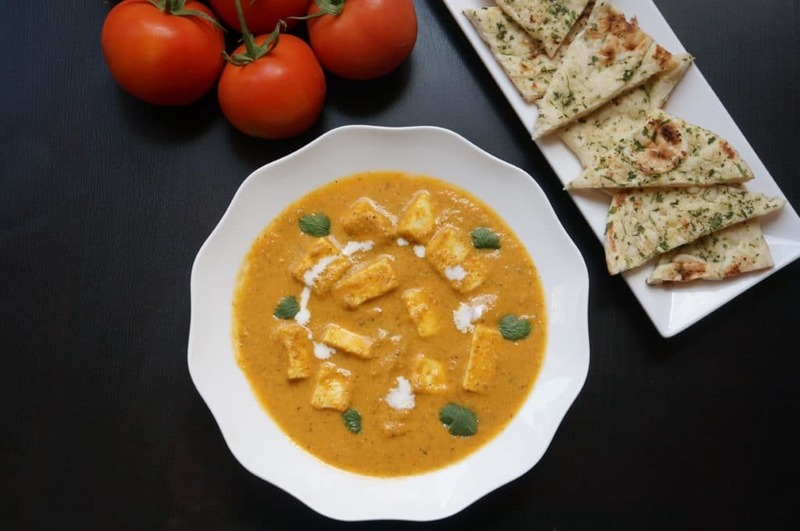 A review from one of the readers – “Very tasty vegan recipe! Thanks for sharing. Also the video was awesome and hard to believe it was your first one“. 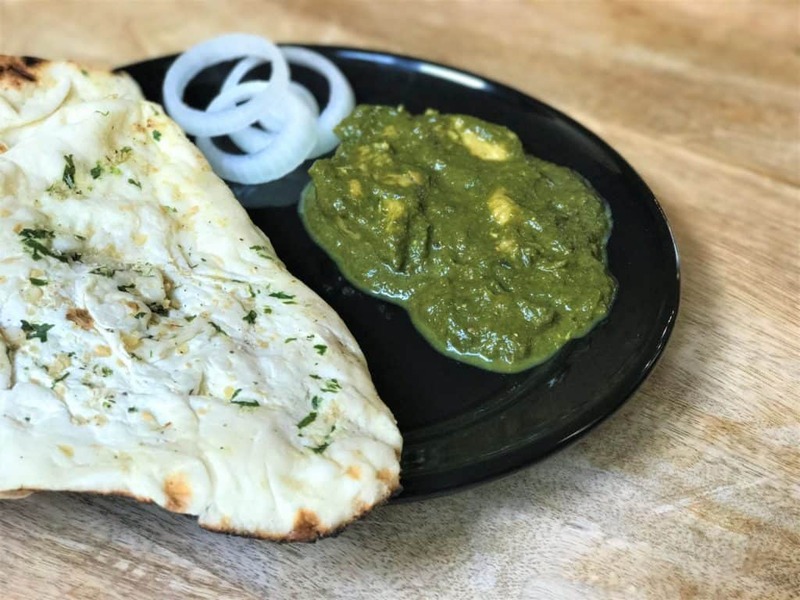 I have been very impressed with the Saag made in the instant pot, as are many readers of Piping Pot Curry. Making Saag used to be a multiple step process along with multiple dishes getting dirty. With the instant pot, it is a one-pot dish which is as flavorful! 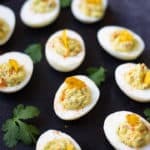 This is another one of those recipes that is a game changer in the instant pot. 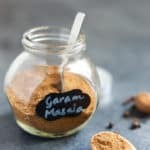 Just add all the ingredients and come back to a flavorful gravy, that can be used to make many dishes. It is very versatile, so you can make a variety of dishes with it. Here is a review from a reader who enjoyed this recipe – “I made this and it was DELICIOUS. I usually don’t like recipes that don’t saute onion and spices first, but that was not a problem in this recipe. it was great. and SO QUICK. thanks!“. 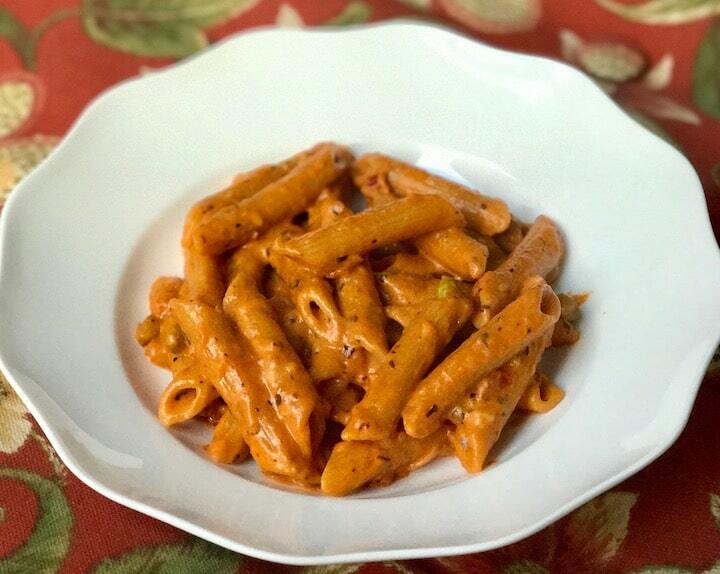 A simple and delicious penne pasta recipe that can be ready on the dinner table in 15 minutes. 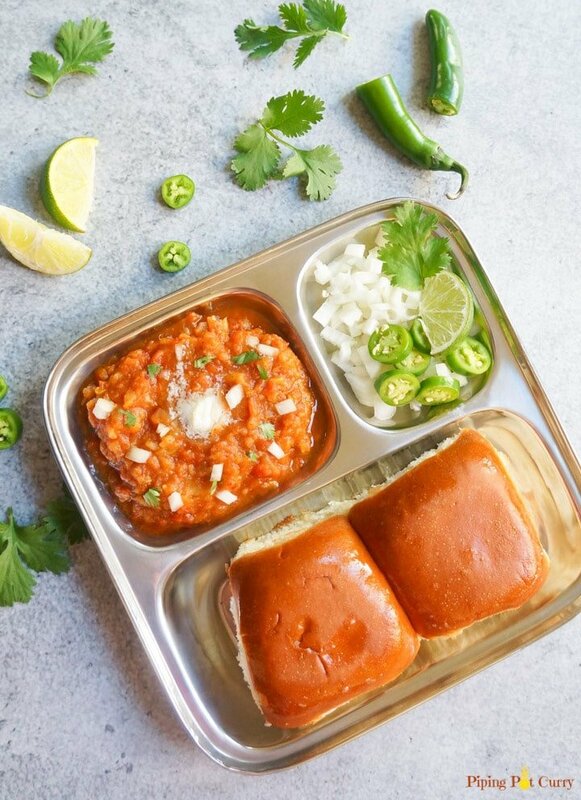 Loved by kids and adults, and my go to dish when I am short on time. “Just made this ! Soooo yummy! Kids finished all of it!! Thank you ??? ?”, as said by one of the readers. 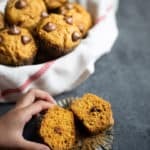 I always love it when I hear that kids enjoyed the recipe, my daughter loves this one too. 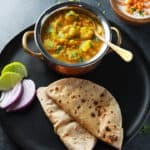 Toor Dal Fry is the one of the most popular lentil made in India. In some homes, this is made everyday. 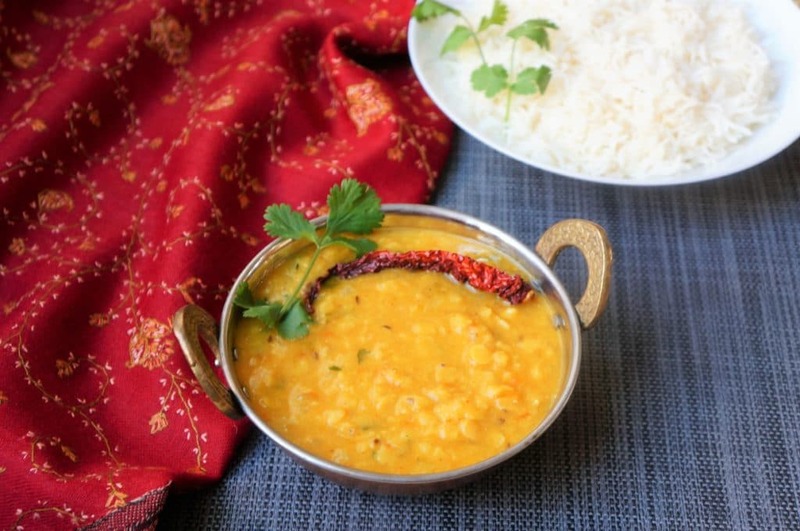 Dal tadka is very quick to prepare and can be ready in minutes. It is one of the easiest to make for a weeknight dinner. 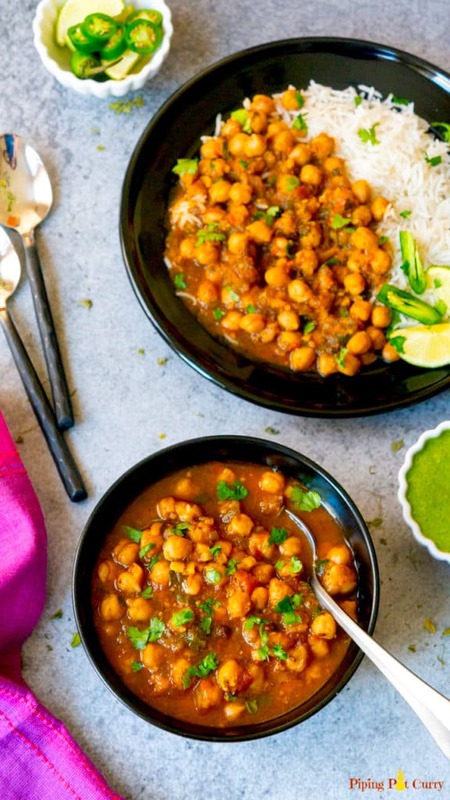 Chole Masala is a signature North Indian dish that is enjoyed with bhatura, naan or rice. I love the convenience to make this complicated dish as a one-pot recipe in the instant pot. I am sure you will love it too! Here is a great review from a follower, “Wonderful, Flavorful recipe. 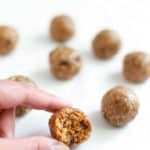 I have made it three times already and it is becoming a regular thing in my household!“. This is my mom’s authentic Chicken Curry recipe, converted to the instant pot. Added bonus are tips from mom to give that extra flavor kick. This chicken curry made in a onion-tomato gravy with the aroma of whole spices. 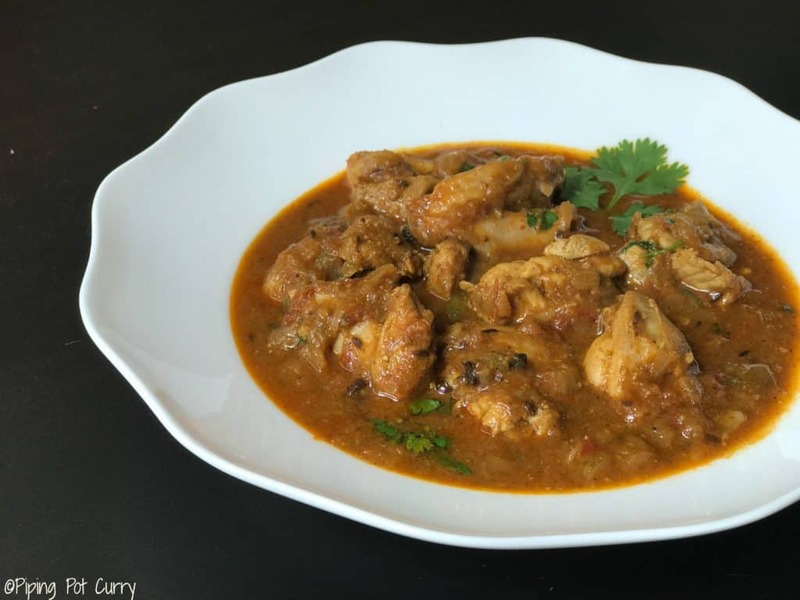 Here is a wonderful comment from a follower – “This is one of the best chicken curry recipes I’ve eaten. It definitely taste better than the restaurant too! The instructions are also very easy to follow. I just got an instant pot and so happy to have found your site.“. 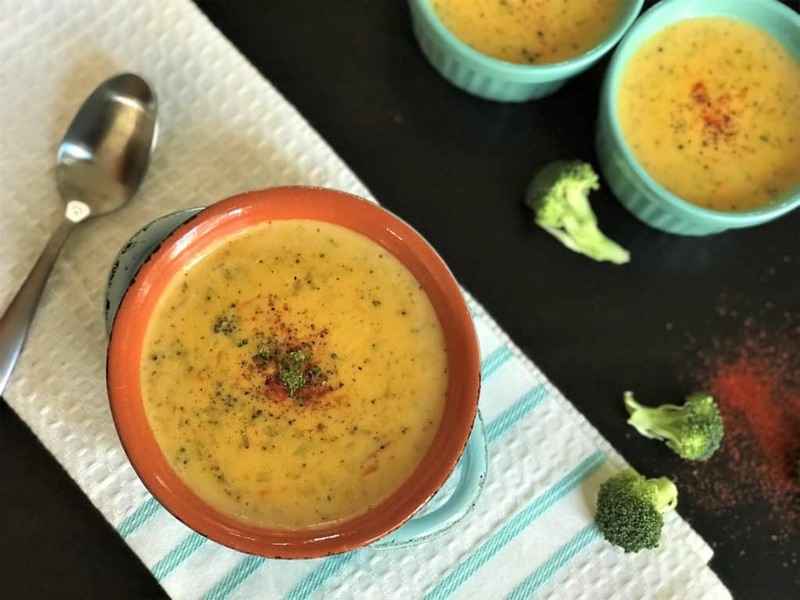 A simple and delicious Broccoli Cheddar soup that can be ready in minutes in the Instant Pot. 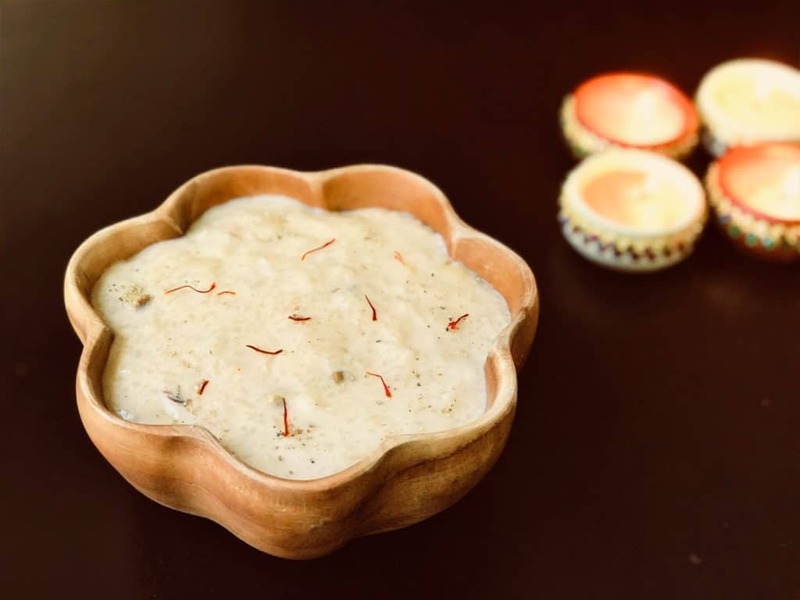 You might have had this soup at cafe’s and wondered how to make this creamy comforting soup. This is a simple recipe to make this soup in the comfort of your home in the amazing Instant Pot! You could very much call this a Panera Copycat Broccoli Cheddar soup. 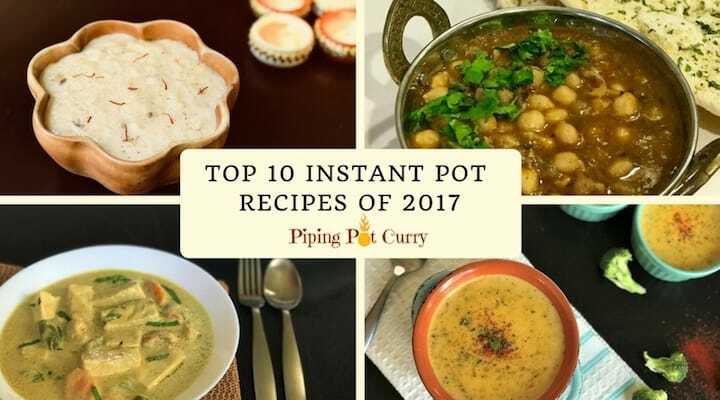 I hope you enjoyed seeing the most loved recipes for 2017 on Piping Pot Curry. How many of these have you tried? Leave a comment below or share on our facebook page about recipes you want us to share in 2018! Thank you all the readers and followers for an awesome 2017. I am looking forward to sharing many more delicious recipes in 2018!